Cool as it looks, this flashlight shows its unique design to the fullest. 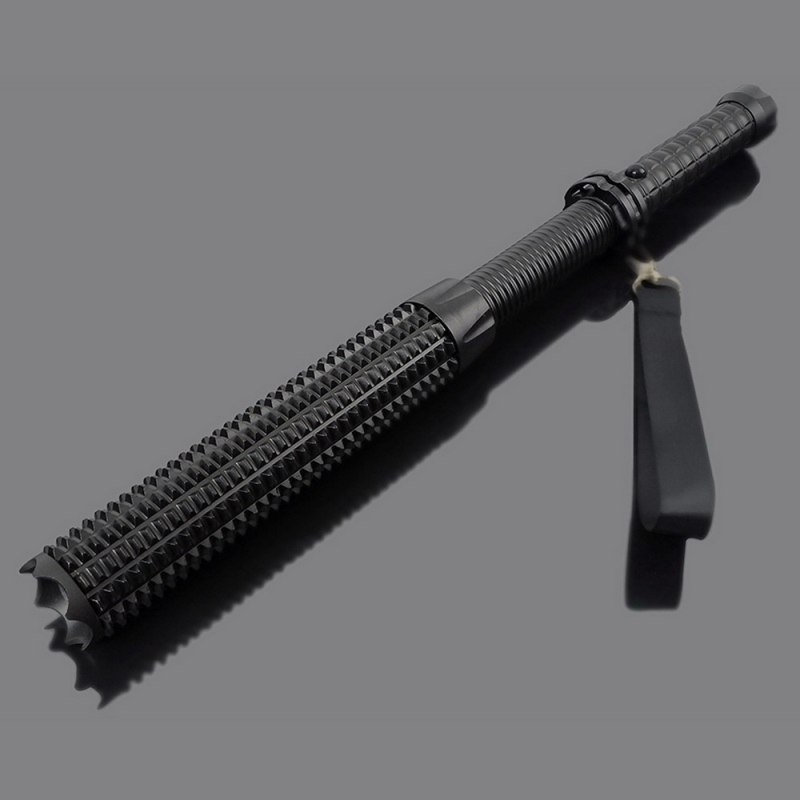 It acts as both a lighting tool and self-defense weapon. For lighting performance, built-in LED ensures great brightness. And it has 3 working modes for free selection. Excellent waterproof function makes it suitable for outdoor use.